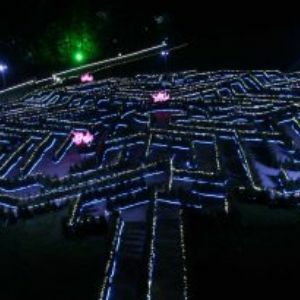 The Christmas Adventure at Stockeld Park is a wonderful day out for all the family, choose the adventure zones which sit you best including nordic skiing, ice-skating, the illuminated enchanted forest and the illuminated maze. 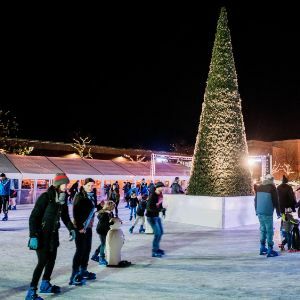 The Winter Wonderland at York Designer Outlet boasts the largest outdoor ice rink in the North of England and a vintage funfair, add in Santa's Grotto and the shopping experience of the Designer Outlet and it's a great day out. 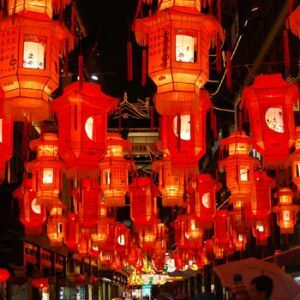 The Christmas themed Magical Lantern Festival is a magical larger than life experience. 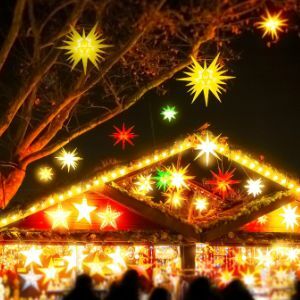 Hosted in Roundhay Park the festival will wow visitors with spectacular hand-crafted lanterns. Experience uniqe and welcoming Christmas shopping at markets arond Yorkshire. Buy special gifts often hand-crafted by small independent artisans. 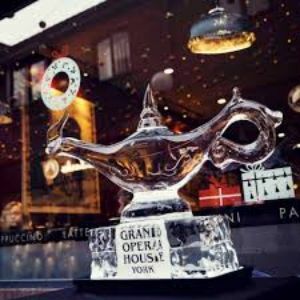 York hosts the biggest outdoor ice trail in the UK this year with over 45 scultpures to find. Download the free ice trail guide and explore.